Susan is a graduate of Bucknell University and received her Master’s degree in Social Service Administration from University of Chicago. Prior to returning to graduate school, Susan worked in Washington, D.C. as a Legislative Assistant on Capitol Hill. Susan joined the Devereux Early Childhood Initiative after completing her graduate studies in 1996. 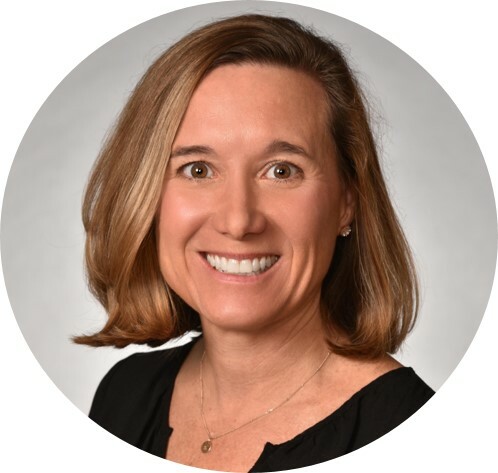 In her current role, Susan is responsible for managing and coordinating all aspects of the Devereux Center for Resilient Children, including customer relations, marketing, funding, and new resource development. Susan is also responsible for overseeing the development and delivery of DCRC resources electronically via web-based platforms. Debi received her Bachelor’s Degree in Psychology from the University of Texas at Austin and received a Master’s in Social Work from Columbia University. Debi spent the first part of her career working in community mental health as a clinician and then the program manager for an elementary day treatment program. Debi also started a therapeutic preschool program and provided Early Childhood Mental Health Consultation Services to area preschool programs. Since the start of her work for the Devereux Center for Resilient Children (DCRC) in 2002, she has provided professional development to programs around the country, developed training and resources, and currently manages all aspects of professional development offered by DCRC. When time allows, she still loves to provide training/workshops to programs and communities on topics related to promoting the social-emotional health and resilience of young children along with the adults who care for them. Rachel received her Bachelor’s Degree in Clinical Sociology from Ithaca College and received her Master’s in Social Work from the University of Albany. Rachel is a Lead National Trainer and Early Childhood Mental Health Specialist for the Devereux Center for Resilient Children (DCRC). She is the author of FLIP IT! Transforming Challenging Behavior and co-author of Your Journey Together: Building the Resilience of Children and Families. Rachel travels the country speaking to groups on topics related to social-emotional health and resilience. She also provides technical assistance and reflective supervision. 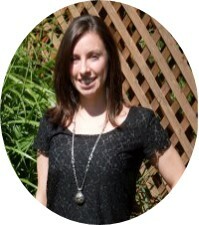 Rachel began her career as a preschool teacher and then worked as a teacher and counselor at a therapeutic preschool. She also served as an Early Childhood Mental Health Coordinator and Consultant for several Head Start programs. Later, Rachel began one of New York’s first early childhood mental health consultation services. Rachel currently resides in the Syracuse, NY area with her family. Rachel is a passionate speaker, a dedicated listener and an advocate for children who communicate in unique ways. Nefertiti received her undergraduate degree from Virginia State University, her graduate degree from Chestnut Hill College in Pennsylvania, and her Doctoral of Education Degree from Walden University. Prior to joining the Devereux Center for Resilient Children (DCRC), Nefertiti worked as a Preschool and Kindergarten teacher in the city of Philadelphia. 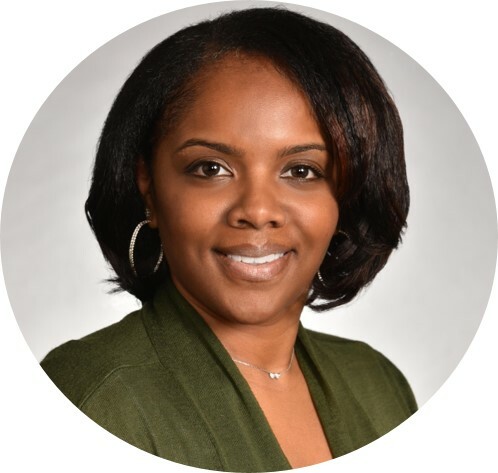 Since joining DCRC in 2002, Nefertiti has provided professional development and presentations that focus on educating parents, teachers, and administrators on the importance of paying attention to not only how children perform academically, but also how they feel, social and emotionally. Most recently, she has co-authored two resources: Building Your Bounce: Simple Strategies for a Resilient You and the award-winning Socially Strong, Emotionally Secure: 50 Activities to Promote Resilience in Young Children. Nefertiti is a certified trainer for DCRC. Deborah has worked in the field of Early Childhood, Special Education and Mental Health for over 35 years. Some of her experiences include early childhood special education teaching, administration, mental health consultation, foster parent training and consultation, early childhood educator training and resource development. Deborah currently resides in Tampa, Florida where she recently worked in collaboration with a lead child welfare agency to develop a resilience-building and social-emotional wellness program for foster parents in Polk, Highlands and Hardee Counties. She is the lead author of DCRC’s newest resource, Your Journey Together, a strength-based parenting curriculum designed to promote the social and emotional well-being and resilience of vulnerable children and their families. Deborah currently provides training and technical assistance on a variety of DCRC resources and is working with a child welfare agency in Indiana to develop a resilience-building family visitation program for families who are working to reunify while their children are in out-of-home care. Rudee received her Bachelor’s Degree in Business Administration and Marketing from the LeBow College of Business at Drexel University. Rudee joined the Devereux Center for Resilient Children (DCRC) in 2017 to take on and manage all branding/marketing aspects, from communications and social media to collateral design and website upkeep. She also manages DCRC’s web-based version of the DECA Program (e-DECA), and serves as its primary point of contact for customer service. 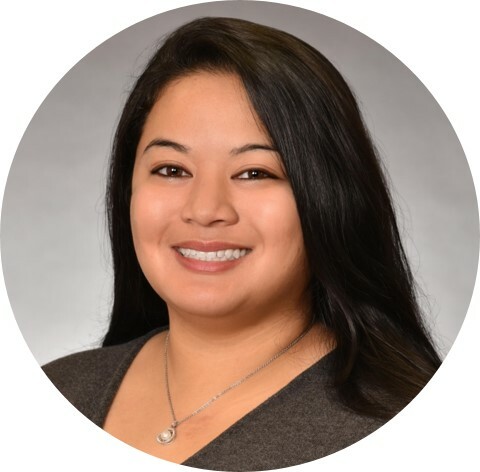 Prior to joining DCRC, Rudee worked for a financial firm for over two years, where she worked her way up from a Marketing Intern to a Marketing Assistant and finally, Marketing Coordinator. Rudee has experience in event marketing, branding, communications, design, and project management. In addition to working for DCRC, Rudee has worked for her township’s fall basketball camp for grade school children for over nine years, and has been the Director of the camp for the past three years. Caroll began her career at Devereux in 1988, working in office positions at various residential settings. In 1999, she transitioned to Devereux’s Corporate Office, where she worked in the Finance Department. 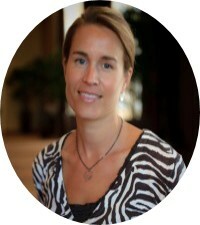 Caroll then joined the Devereux Center for Resilient Children (DCRC) in 2007 as the Office Manager. Caroll is currently responsible for managing all aspects of DCRC’s national office. She plays a critical role in the preparation of materials for professional development and manages all purchases of DCRC resources that are sold through the online store. Paul LeBuffe is the Vice President of Research and Development for Aperture Education (www.apertureed.com). He is a graduate of St. Mary’s College of Maryland and received his Master’s degree in experimental psychology from Bryn Mawr College. 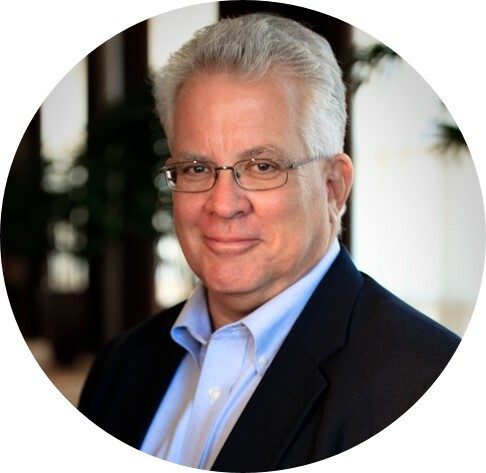 For the past 25 years, Paul’s career has focused on strength-based approaches to promoting social and emotional competence and resilience in children, youth, and the adults who care for them. Believing that such approaches should be data-driven, Paul has authored many widely-used, strength-based assessments of behaviors related to children and adolescents’ social and emotional strengths and needs including the Devereux Early Childhood Assessment for Infants (DECA-I), Toddlers (DECA-T) Preschoolers (DECA-P2), and most recently, the Devereux Student Strengths Assessment (DESSA). These assessments have been adopted by more than 5,000 school districts, out-of-school-time programs, Head Start, and other early care and education programs both in the United States and internationally. Jennifer Fleming Robitaille is a Senior Research Associate for Aperture Education (www.apertureed.com). Jennifer is a graduate of Bloomsburg University and received her Master’s degree in Experimental Psychology from Villanova University. 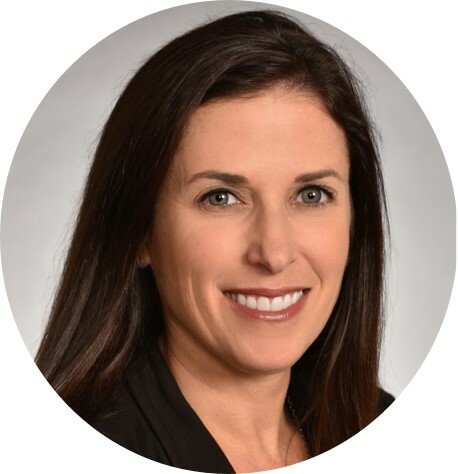 Prior to joining the Devereux Center for Resilient Children in 2010, Jennifer conducted applied research in early intervention and child care settings to examine and enhance the quality of services for families and their children with special needs. In her work with Aperture Education and the Devereux Center for Resilient Children, Jennifer develops standardized assessments to measure social-emotional competence in children and youth. She also conducts applied research and evaluation studies to support the use of social-emotional assessments and instructional strategies in practice. Her primary research interests involve the measurement and promotion of social-emotional competence and resilience in children, with a focus in school and out-of-school time settings. Alyssa Ciarlante is a Research Associate for Aperture Education (www.apertureed.com). 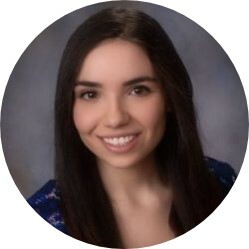 Alyssa is a graduate of Boston University and received her Master’s degree in Quantitative Methods in the Social Sciences from Columbia University. Prior to joining the Devereux Center for Resilient Children, Alyssa worked in Columbia University’s Early Childhood Parents and Children’s Lab, where she supported the implementation and evaluation of interventions promoting social-emotional development, stress management, and physical activity in preschool and elementary school students. In her current role, Alyssa supports Aperture Education and the Devereux Center for Resilient Children in resource development and evaluation through research design, data analysis, and reporting. Linda has been a zealot regarding the need for high quality services for children and families throughout her entire career. 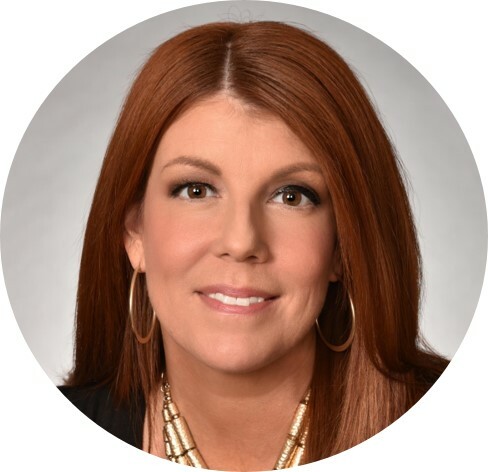 She began as a teacher, moved on to direct a large multi-county Head Start Program in Western Kentucky and later built on her grassroots experience to become the Director of Governmental Affairs for the National Head Start Association. In this position, and later as Director of Policy for the National Center for Family Literacy, Linda focused on raising awareness and promoting collaboration for high quality programs serving young children and their families. 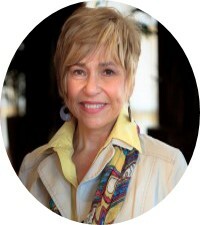 She has provided consultation services for the National Head Start Bureau, the U.S. Department of Education, Proliteracy Worldwide as well as being active on many state and national boards including PBS Ready to Learn, National Association of Child Care Resource and Referral Agencies, and Region IV Head Start. Linda joined Devereux in 1997 to head up the Devereux Early Childhood Initiative. Linda has provided leadership to this National Initiative to create working partnerships among educators, families and behavioral health professionals to optimize the social and emotional development of children. 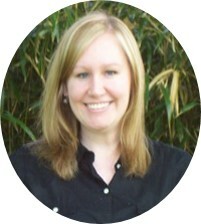 Karen is a graduate of Lafayette College and received her Master’s degree in Education from Rutgers University. Karen worked as the Disabilities and Mental Health Specialist for Head Start prior to joining Devereux in 1999. Karen was hired as an Early Childhood Specialist with the Devereux Early Childhood Initiative where she provided training and technical assistance on children’s social and emotional health for programs across the country. Karen is currently a consultant for the Devereux Center for Resilient Children. 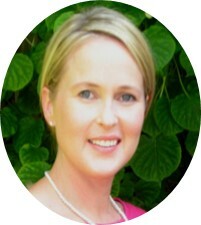 She is the co-writer and co-producer of the Facing the Challenge DVDs, Classroom Moments DVD and accompanying training. Karen is also a co-author for DCRC’s 2011 award winning publication, Socially Strong, Emotionally Secure: 50 Activities to Promote Resilience in Young Children. Most recently she has co-authored Promoting Resilience in Preschoolers: A Strategy Guide for Early Childhood Professionals and Promoting Resilience For Now and Forever: A Family Guide for Promoting the Social and Emotional Health of Preschool Children. Karen is a certified trainer for the DCRC. Mary Mackrain is a National Infant and Early Childhood Mental Health Consultant. 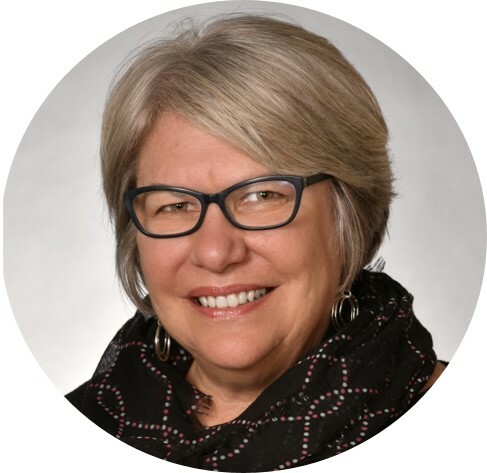 Mary has worked in early childhood supporting the development of research-based resources and services that foster quality early childhood mental health outcomes for young children and families for over 20 years. Currently, she serves as Project Manager through the Education Development Center for the National Home Visiting Collaborative Improvement and Innovation Network (HV CoIIN). Mary also serves as an Infant Mental Health Mentor for the Michigan Department of Community Health, supporting policy and systems work to build positive mental health outcomes for young children and families. She also has extensive experience with development and implementation of early childhood mental health consultation approaches. In her work with the Devereux Center for Resilient Children, Mary provides certified training on the Devereux Early Childhood Assessments and program resources and has co-authored several publications regarding early childhood mental health including Promoting Resilience in Preschoolers: a Strategy Guide for Early Childhood Professionals as well as a standardized assessment program for 0-3 early childhood providers and families, the Devereux Early Childhood Assessment Program for Infants and Toddlers. 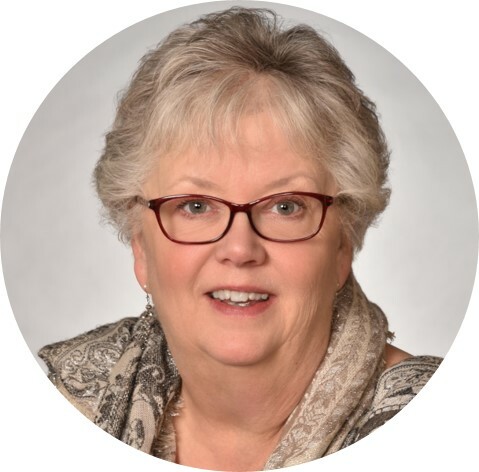 Mary serves on the Michigan Association for Infant Mental Health Board, and participates in many other state committees related to early childhood systems in her home state. Gabriel Smith received her Bachelor’s of Science in Psychology from Carnegie Mellon University, and holds a Master’s in Social Service Administration from the University of Chicago. Gabriel began her work with the DCRC team as a Professional Psychology Trainee in 2008 and is now a licensed Social Worker. At the University of Chicago, Gabriel interned as a case manager and counselor for senior citizens and an evaluator of after-school arts programming in Chicago Public Schools. Prior to coming to DCRC, she spent three years as a Research Assistant in the Carnegie Mellon Infant Cognition Laboratory. In addition, Gabriel has worked with children in inpatient, camp and early care and education settings, and has worked in multiple settings supporting adults with intellectual and developmental disabilities. Gabriel’s primary focus is supporting the development and evaluation of DCRC resources for child welfare settings through research design, project management, data analysis, and reporting.